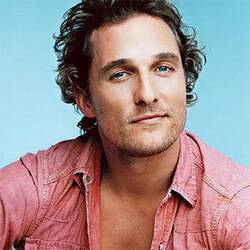 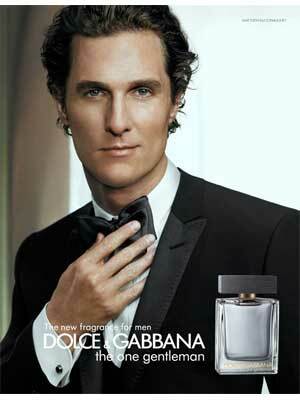 Matthew McConaughey (born 4 November 1969 in Uvalde, Texas), is an American actor. 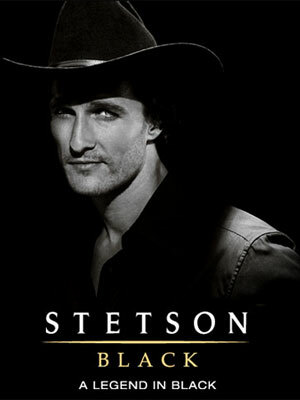 He starred in the movies, A Time To Kill, Wedding Planner, and Sahara. 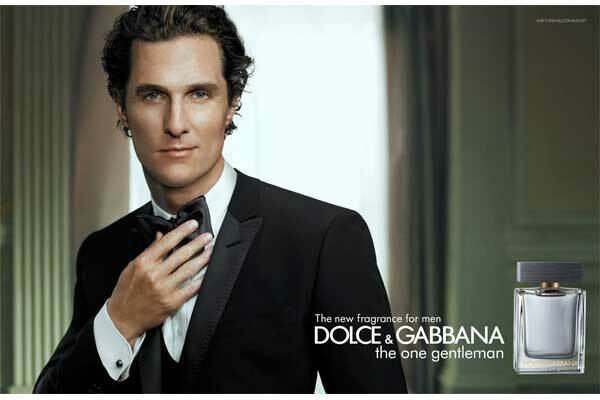 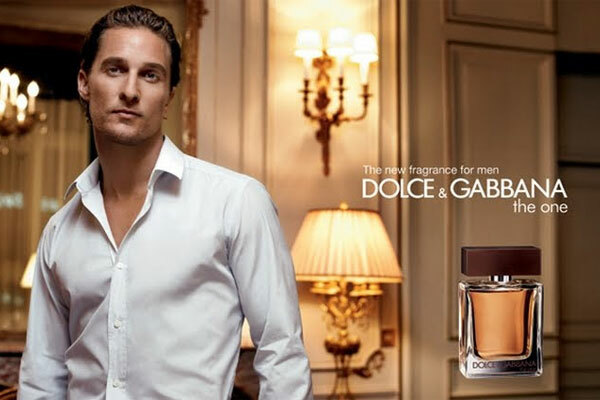 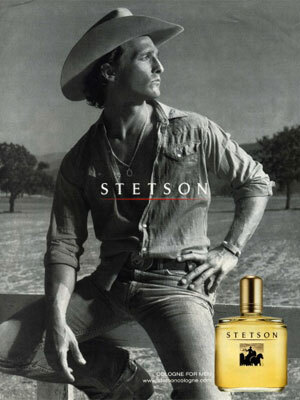 Matthew is the spokesman for Dolce & Gabbana men's fragrances (signed 2007), and the face of Stetson cologne from 2004-2007.